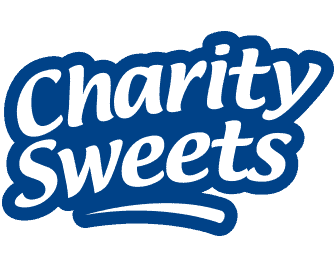 PARTY IN THE PARK 2018 – ‘LITTLEASTONBURY’ – Charity Sweets by Sweet causes Ltd.
We are delighted in supporting ‘Party in the Park 2018’ once again. who endlessly keep and protect this beautiful community ground for everyone to enjoy. Check out what they do and how you could help out? they’re just get snapped up in days.